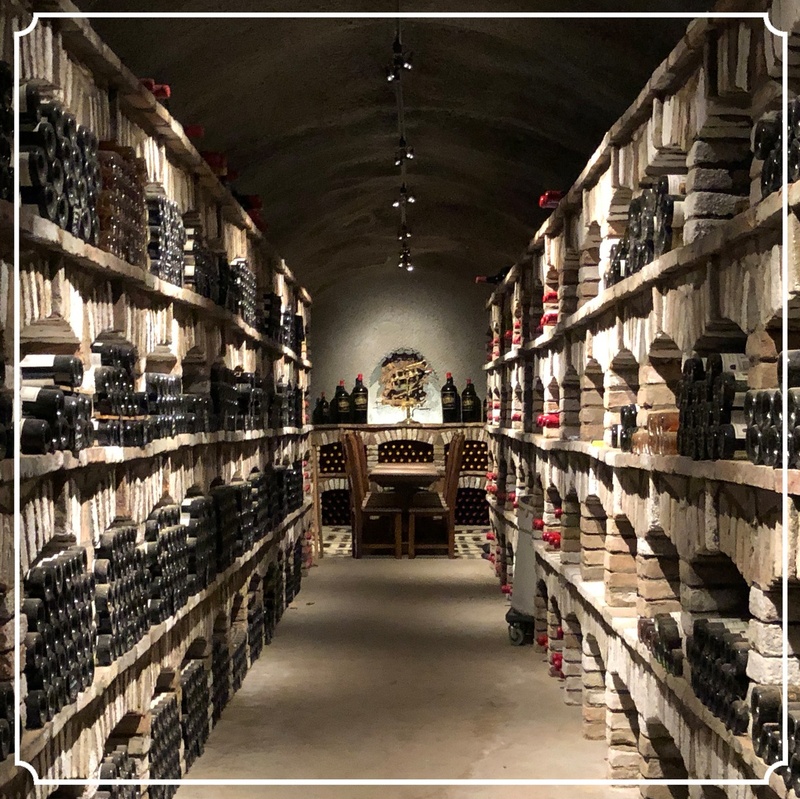 Find out the best way to age and store your Castello wines. Learn the best temps to serve your favorite red, white, & rosé wines to get the most out of every sip, plus a quick way to chill a bottle of wine! Summer is time for cool refreshing La Fantasia 'cause baby...it's hot outside!